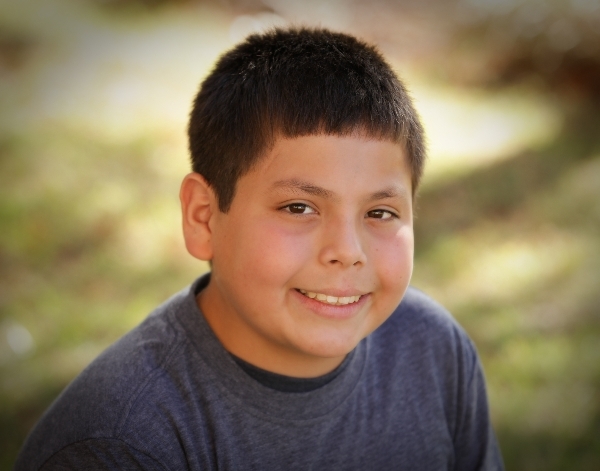 Samson is a cute pre-teen with big brown eyes and lots of personality. Not only is Samson book smart, but he also makes friends with just about anyone he meets and has a vibrant and witty sense of humor. But like many other children who experience trauma early in life, Samson has some well-earned trust issues that can lead him to react poorly and defiantly in stressful situations. Samson would thrive in a two-parent household that offers him the unconditional love, support, and structure that he needs to be successful. A family that is patient and who can show Samson that he matters would be life-changing for this funny young man. Are you ready to change his life?